Special Edition Smart Fortwo Electric Arrives For Brand's 10th Anniversary In U.S. 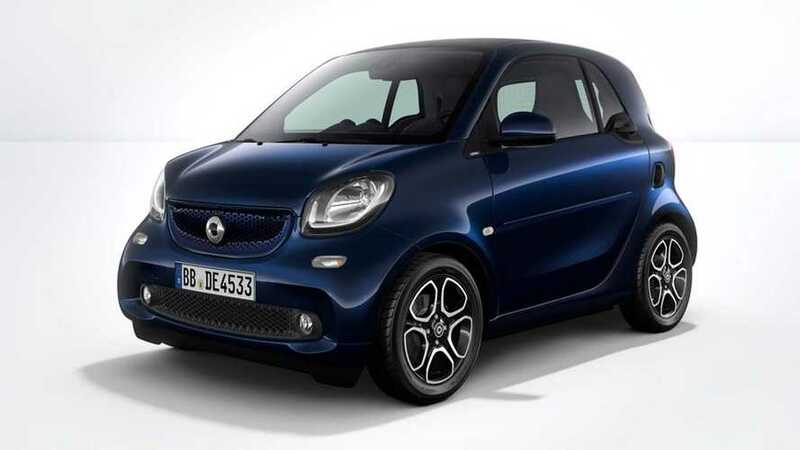 The Smart brand celebrates a decade of business in the United States in 2018, and the brand marks the milestone by launching the 10th Anniversary Edition on the Fortwo Coupe Electric Drive this year. The special model comes in the exclusive shade Sapphire Blue Metallic, and 10th Anniversary badges decorate the exterior. 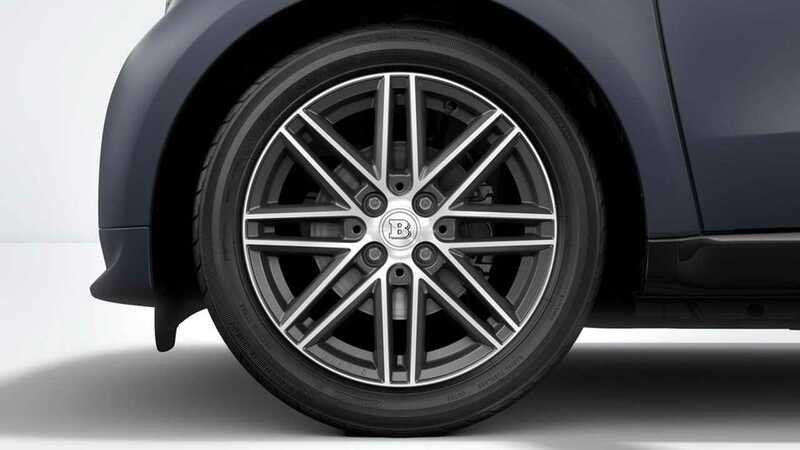 The vehicle also gets a set of 16-inch Brabus Monoblock VII wheels with a Matte Anthracite Grey finish. The color combination with the dark body and bright wheels gives the little car a handsome appearance. The 10th Anniversary Edition adds $1,950 to the vehicle's price. It'll be on sale soon. The Fortwo Coupe Electric Drive uses a 17.6 kilowatt-hour battery that provides an EPA-estimated range of 58 miles (93 kilometers). A full charge from a conventional outlet requires 16.5 hours. Its 80-horsepower (60-kilowatt) electric motor gets the little vehicle to 60 miles per hour (96 kilometers per hour) in 11.4 seconds. The electric Fortwo can reach a top speed of 81 mph (130 kph). Smart is currently transitioning to being a fully electric brand in the United States. The big change will cause around three quarters of the brand's dealers in the country to stop selling its products. The switch has already had an effect on Smart's sales by causing deliveries to dip 50.6 percent year over year to 3,071 units in 2017 versus 6,211 of them in 2016.